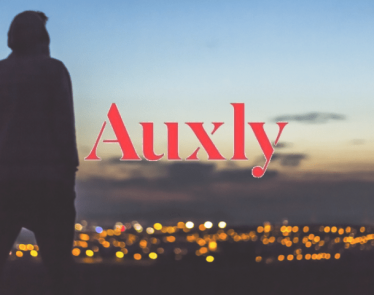 Auxly Cannabis Group Inc. (TSXV:XLY) (OTCQX:CBWTF) just made an alarming announcement, which has caused its stock to fall in the US and Canada. The cannabis stock is currently seeing the most amount of daily share losses it’s seen in 2019. Today, we’ll take a closer look at CBWTF stock and XLY stock. 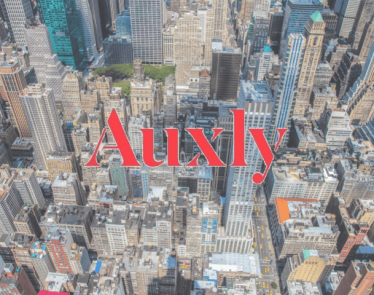 Also, we’ll cover Auxly’s latest press release that is stirring up a lot of buzz in the cannabis space. 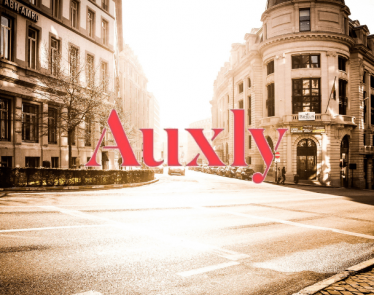 Auxly Cannabis Group operates as a cannabis streaming company. The company provides funding for cannabis production. It holds the contractual right and minority interest in relating to the operation of cannabis facilities. 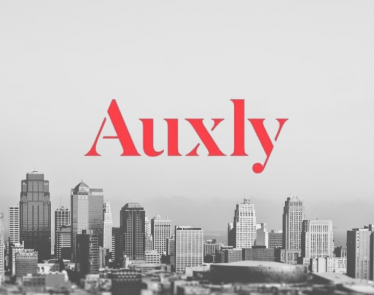 Auxly was formerly known as Cannabis Wheaton Income Corp. 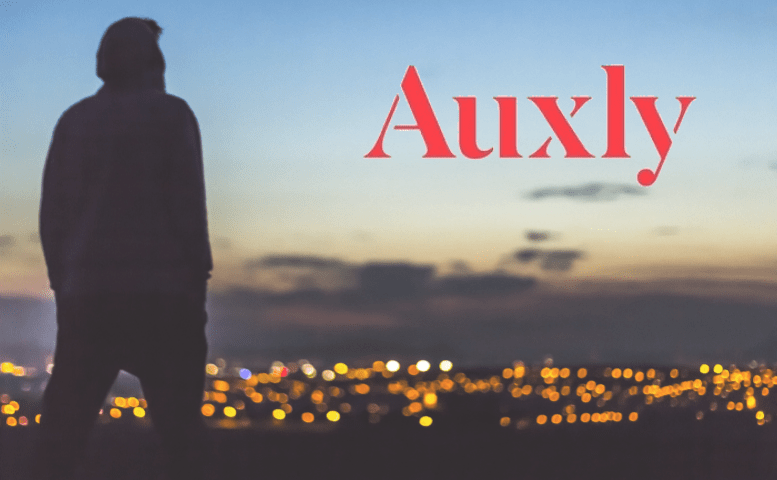 This morning, Auxly announced the termination of the definitive agreement made on March 3rd, 2018 between the company and FSD Pharma Inc (CSE:HUGE) (OTCQB:FSDDF). This press release has caused investors to dump both XLY and CBWTF stock today. The joint venture was originally formed with the intention of developing a portion of FSD Pharma’s cannabis cultivation facility located in Ontario. 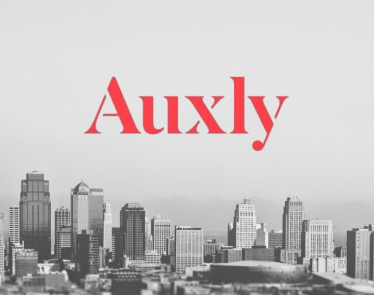 To date, Auxly has invested $7.5 million in the facility. The cannabis company found that there were significant concerns regarding certain aspects of the building’s infrastructure. According to Yahoo Finance, XLY is currently trading at $0.82 a share, down -$0.08 (-8.89%). CBWTF stock is currently trading at $0.64 a share, down -$0.04 (-5.97%).